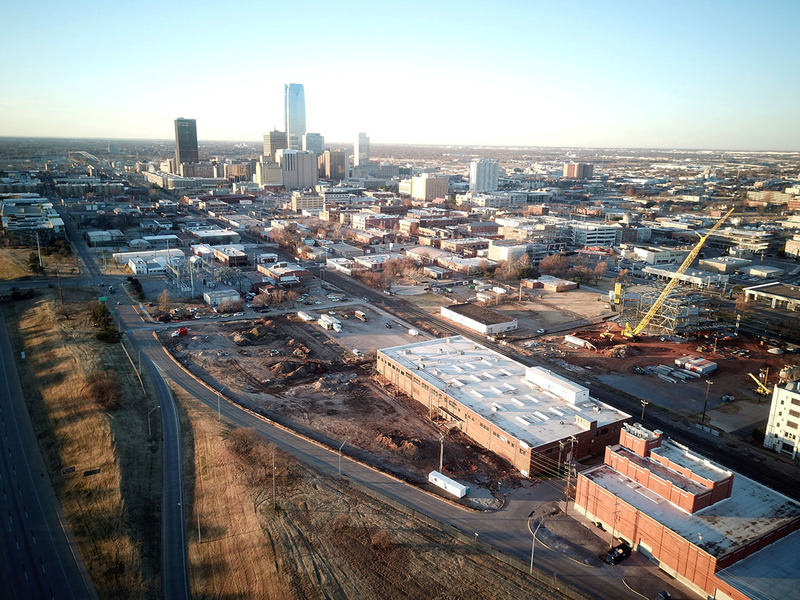 This morning I noticed dirt work has started on a vacant lot at Oklahoma and Park Place, adjacent to I235. Anyone know what might be going in here? Re: Oklahoma And Park Place? So the substation is moving not even a half a block? not ideal if that's what this is, but does open up 10th street frontage. The land is owned by OG&E. I believe that was part of the reason they were moving it. 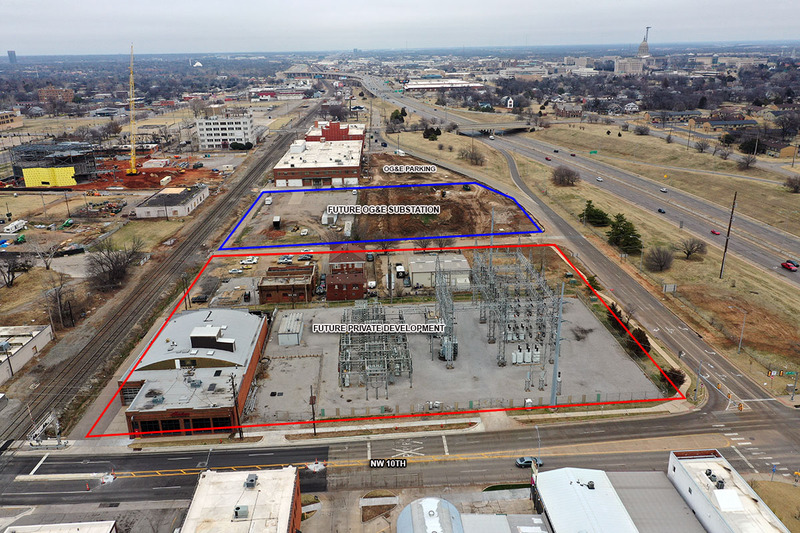 They own a less prominent lot nearby that isn’t very accessible and are moving the substation there so that the 10th St frontage lot can be sold and developed. 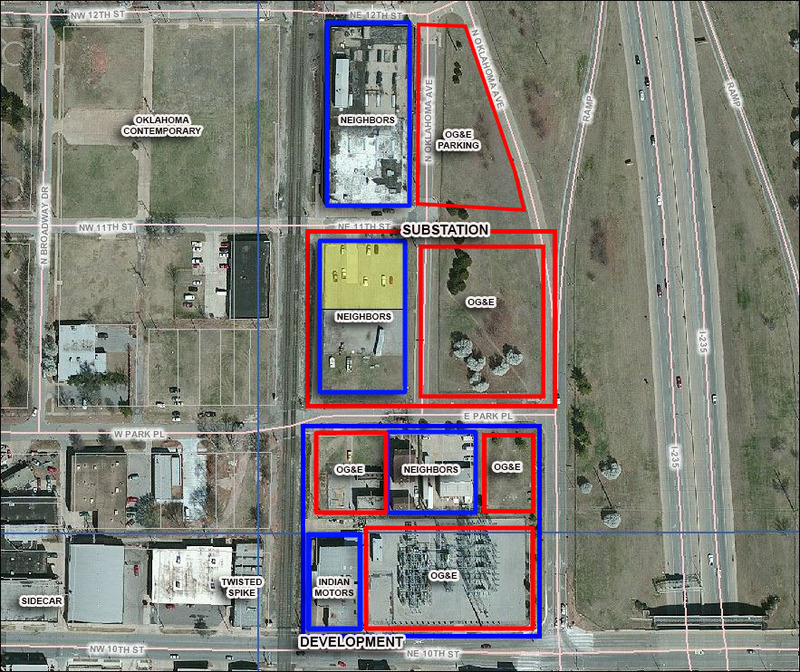 I’m sure the owners of kamps are thrilled as that substation is a major eyesore across from their restaurant. Edit: BoulderSooner found the article and beat me to posting it. That explains it, thanks all. 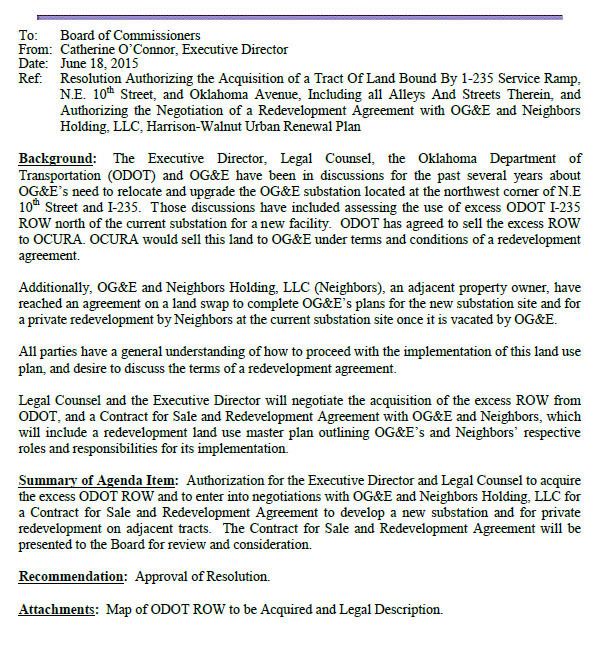 This has been in the works for several years, but work has started on building the OG&E Parking lot in advance of the substation being relocated to the north, with the Neighbors family swapping land and gaining ownership of what will be the abandonned substation along 10th. 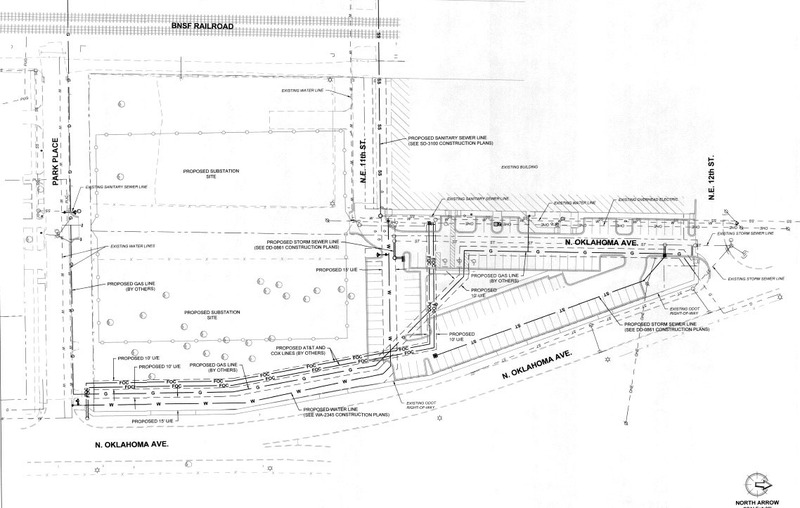 The property on 10th would then be redeveloped, although I don't believe there are any concrete plans at this time. Blue is Neighbors; red is OG&E. That's a nice change for a highly visible corner. I have no idea how I never saw this thread back in December. But yes, this is a good change, but still seems silly to barely move it. At least the new location has horrible access for anything useful other than this.